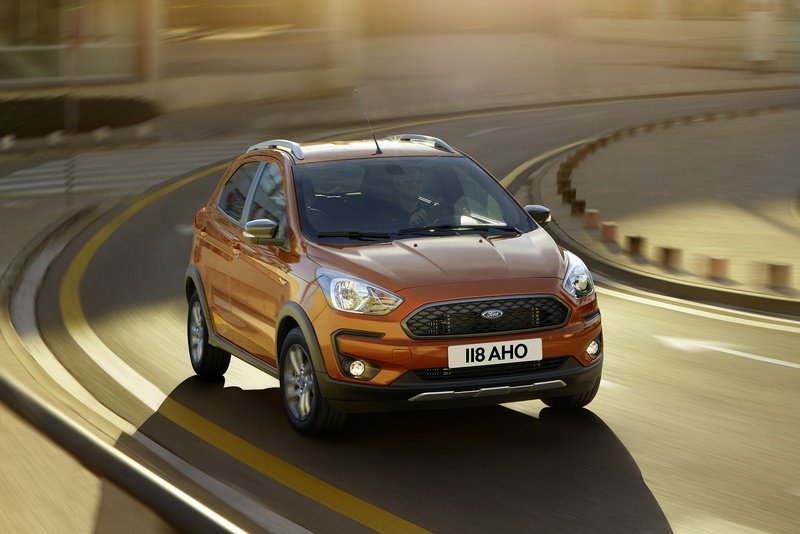 The Ford KA+ Active offers a trendier take on citycar motoring and benefits from a round of improvements made to this model line since its original launch. It'll certainly appeal to people who wouldn't have considered the ordinary version - which of course is just the point. Remember the original Ford KA? If you do, you might recall that though small and cheap, it had character by the bucket load. Unfortunately, the same couldn't be said for the Polish-made second generation design - or the Indian-built KA+ model that replaced it in 2016. 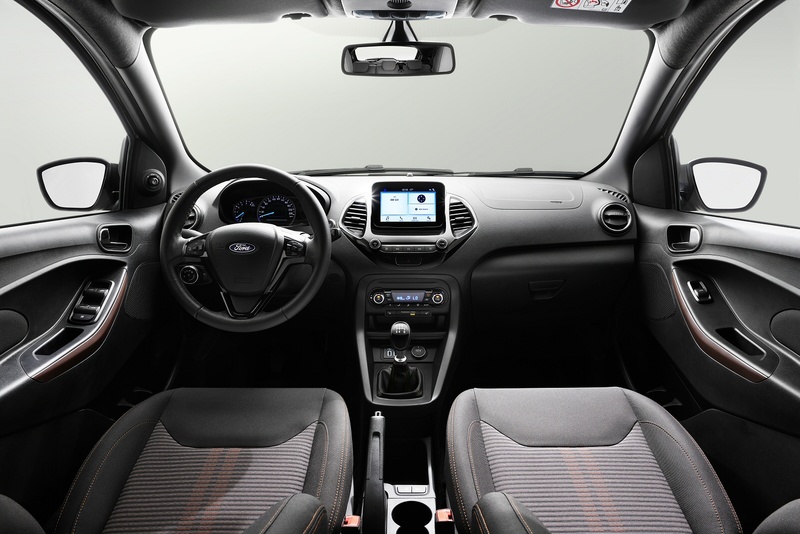 So Ford, in the Spring of 2018, moved to refresh the KA+ with a package of changes including the introduction of this 'SUV'-style KA+ 'Active' derivative. People who would never have considered the KA+ in its unremarkable standard guise will be much happier with the car in this more extrovert form. 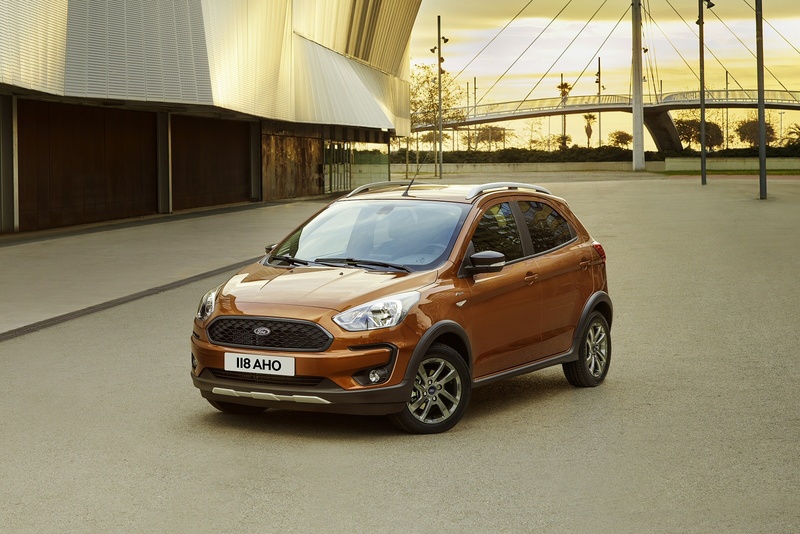 They'll note that it offers class-leading standards of interior space and be keen to believe Ford when the company insists that this derivative's extra 23mm of ride height hasn't harmed this model's traditionally agile handling. We're going to put that to the test - and decide just how much the KA+ Active has to offer the budget-minded small car buyer looking for something just that little bit different. At least the KA+ Active won't be burdened by unrealistic customer expectations when it comes to its SUV prowess. No one expects a citycar to be able to function properly off road - not even one dressed for a hiking trip, as is the case here. Still, a bit of extra ride height can get you a surprisingly long way and this variant has been raised by 23mm over the standard model. That's actually 5mm more than the increase you get in Ford's only slightly larger Fiesta Active model, though this KA+ Active lacks that car's useful 'Slippery' driving mode. The ride height elevation does introduce a little extra body roll around the bends but overall, the ride and handling is just as good as it ever was in this model. And of course, this little Ford is very at home within the city limits. We've found it agile around town, easy to park and perfect for parents thanks to its spacious size. To boost this model's crossover credentials, it gets a wider track, a larger front anti-roll bar and uniquely tuned Electronic Power Assisted Steering. Retuned dampers feature a hydraulic rebound stopper for a smoother ride over harsh surfaces, and 'Active Rollover Prevention' works within the Electronic Stability Control system to offer additional security when carrying roof loads. As for engines, well most buyers will choose the three cylinder 1.2-litre Ti-VCT 85PS petrol unit we tried, which makes rest to 62mph in 13.5s on the way to a maximum of 105mph. If you want to do better efficiency-wise, a minority-interest 95PS 1.5-litre TDCi diesel is also available. 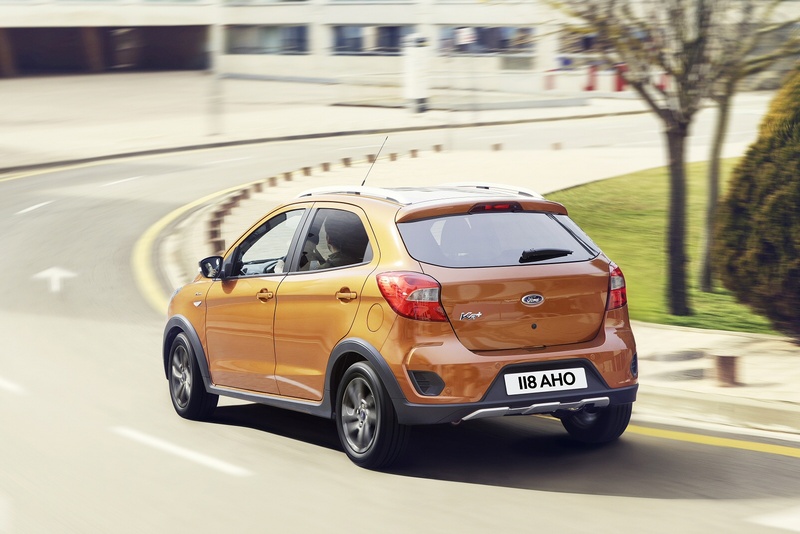 There's no doubt that this KA+ Active model will stand out a little more than the standard version on the school run. This variant gets a unique black finish for its upper and lower front grilles, plus a silvered lower skid plate. 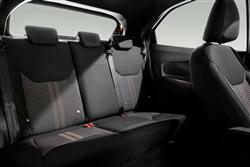 Inside, you'll find a cabin that's been subtly tweaked over the one you'd get in a standard KA+. 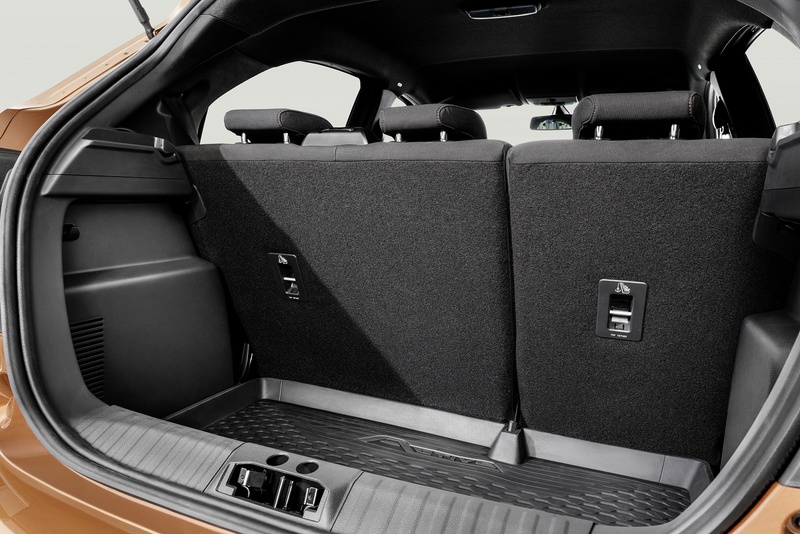 A 'Sienna Hazel'-coloured theme features in the seat fabric and the door trim inlays and there are all-weather rubber mats to protect the interior from muddy shoes and boots. This being a converted citycar, you won't be expecting a properly commanding SUV-style driving position - and, despite this lifestyle variant's 'Rough Road Suspension' package, you don't get it either. Mind you in our experience, a lot of small SUVs that are purpose-designed for the Crossover segment lack this too. 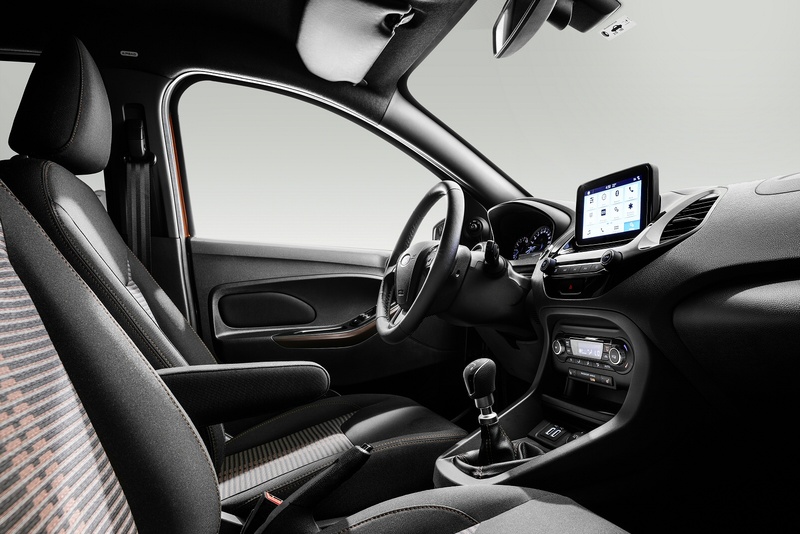 Standard is a 6.5-inch 'SYNC 3' centre-dash infotainment screen which allows you to activate audio, 'phone or Mobile App options via either voice control or the touchscreen icons. You can't have navigation built into this package but you can stream a navigation app in from your 'phone thanks to this set-up's standard 'Apple CarPlay' and 'Android Auto' compatibility. As for the rear seat, well we've certainly been in plenty of Fiesta-sized superminis from the next class up that feel more cramped than this KA+ model's cabin. That tall, glassy roofline certainly helps and there's enough legroom for two six-foot adults to sit behind two front-seated friends of similar size. And the boot? 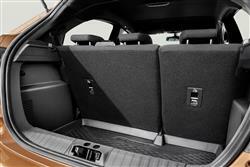 Well once the tailgate's raised, the 270-litre space revealed is the largest in the citycar class. This top KA+ 'Active' body style comes with either the 85PS 1.2-litre petrol unit for around £13,000 or that 1.5-litre diesel for just over £14,500. Either way, you'll looking at a premium of just under £900 more to pay over the more standard 'Zetec' variant. We reckon a lot of KA+ buyers are quite happily going to find the extra cash to get themselves a much more characterful and interesting product. Ford reckons this 'Active' variant's contribution to the KA+ model mix will be about 30%; we think it might be more. Anyway, it certainly looks better value than the 'Active' version of Ford's Fiesta, which has hardly any more interior space but has a starting price of nearly £18,000. There aren't many direct rivals for this flagship SUV-style 'Active' variant - just the Fiat Panda City Cross, the Kia Picanto X-Line, the Suzuki Ignis and the Vauxhall Viva Rocks. 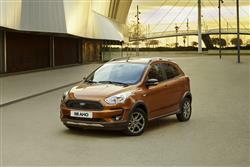 All these models require the same kind of budget that Ford requests for this car in its petrol form - about £13,000. Efficiency-wise, the Picanto X-Line is the pick of the crop in this segment - the rival Fiat and Vauxhall models each return similar fuel and CO2 stats to a KA+ Active. 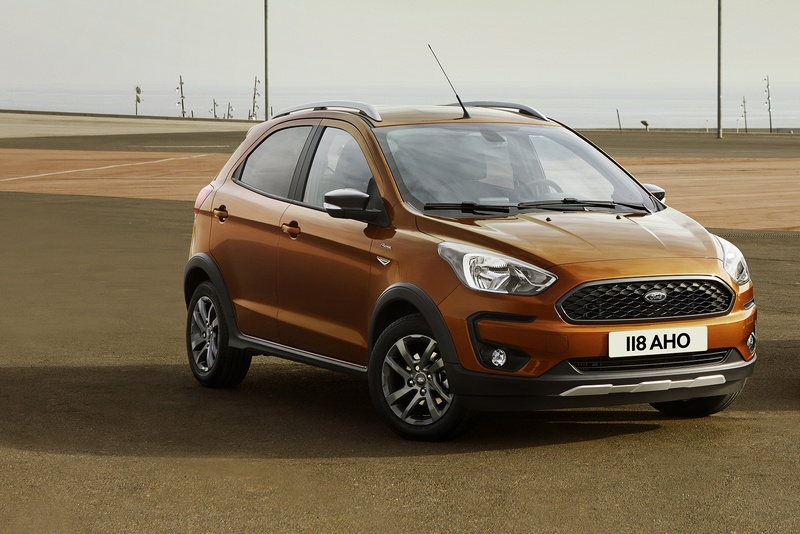 Get beyond that issue and this Ford looks a good choice: it's better to drive and offers more passenger and luggage space than its rivals. And there's the option of diesel power, which you can't have on the four rivals we just mentioned. 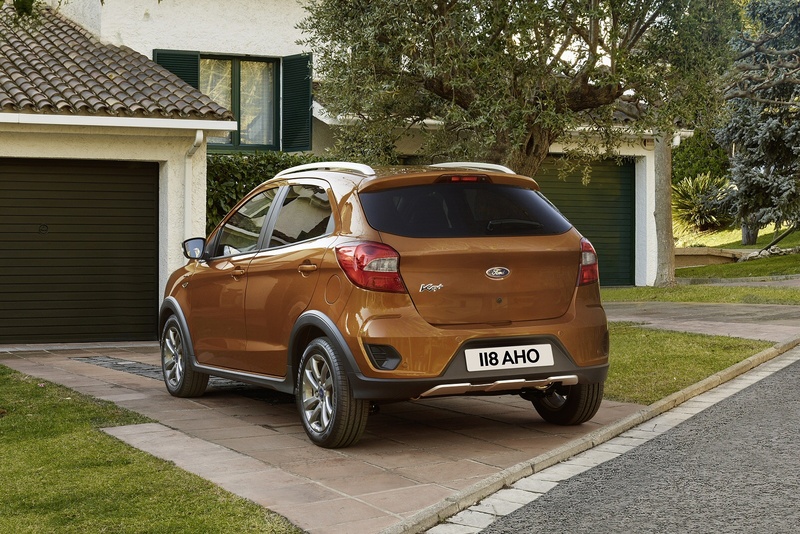 The main change Ford really had to make to this KA+ was to pension off the original model's ancient old four cylinder 1.2-litre Duratec petrol engine, which in technology terms had really fallen behind the prevailing class standard. We had quite high hopes for the 1.2-litre Ti-VCT unit the brand has introduced in its place. For a start, it's a lot lighter because it only features three cylinders and uses aluminium for its block and cylinder head. Plus there's Twin independent variable camshaft timing, a two-stage variable displacement oil pump, reduced levels of internal friction and an integrated exhaust manifold that's supposed to optimise the exhaust system warm-up. An engine start/stop system has been added in too. You'd expect that amount of engineering work to produce very class-competitive levels of fuel and CO2 efficiency but actually, the quoted readings (though slightly better than the Fiat Panda and Vauxhall Viva models in this segment) are distinctly unremarkable - and suffer significantly in comparison to the standard KA+ model. For a KA+ Active 1.2 Ti-VCT 85PS petrol variant, you're looking at 49.6mpg and 129g/km. For reference, that's about 6mpg and 15g/km down on what you'd get from a standard KA+ with exactly the same engine. Even so, if you drive with some consideration for frugality, you should be able to cover 400 miles or more between filling station stops. 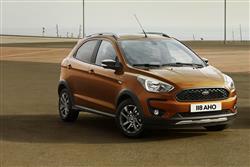 Switch your attention to the 1.5-litre TDCi KA+ Active diesel model and you'll be looking at 68.9mpg and 108g/km. 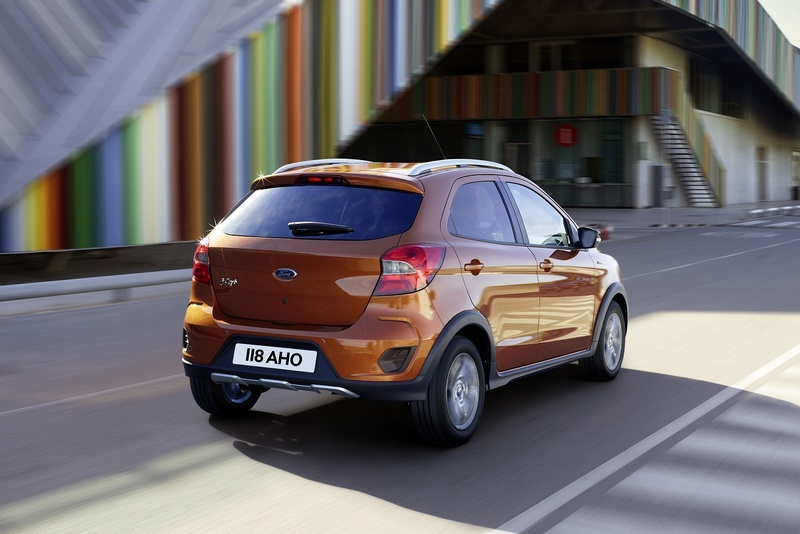 If you�re looking for a new Ford KA+ 1.2 Studio 5dr Petrol Hatchback for sale, you�ve come to the right place. 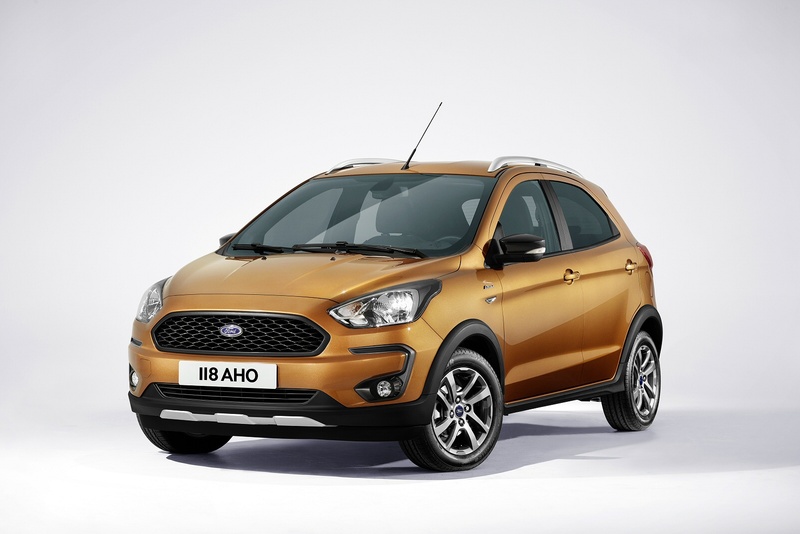 At Bristol Street Motors we don�t just have the best Ford KA+ 1.2 Studio 5dr Petrol Hatchback deals, we also offer friendly advice and help with all your enquiries to ensure your buying experience is a happy experience.